The AK-47 is legendary for its ability to keep on chugging no matter what you throw at it. But once in a while you might have to clean it. We’ll go over its disassembly, cleaning, and assembly. The disassembly is almost the same for all variants of the AK. The standard “field strip” and cleaning can be done in just a few minutes. 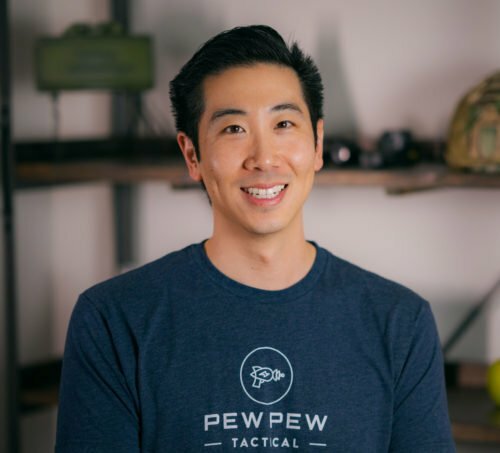 If you’ve never cleaned a gun before or just want a quick general overview, check out How to Clean and Lubricate a Gun. If you’ve been shooting corrosive ammo, we recommend following our supplemental guide How to Clean Corrosive Ammo. 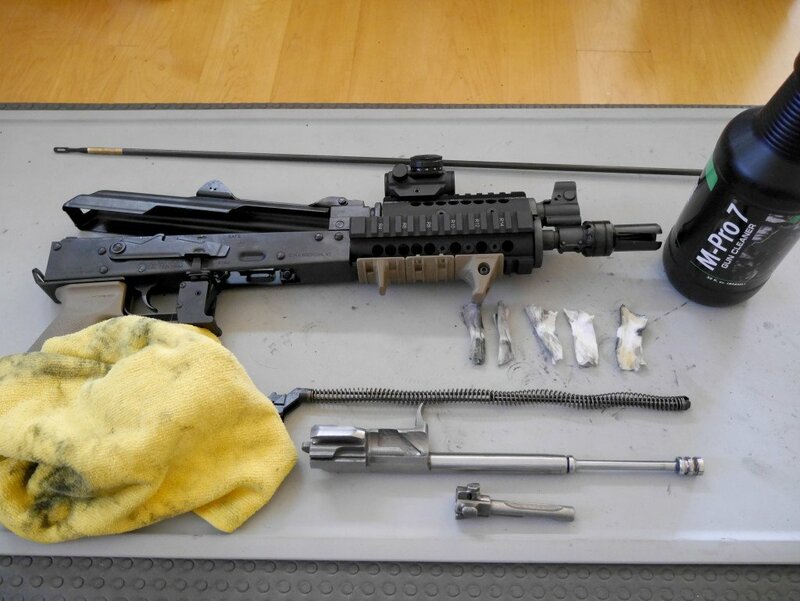 Here’s a picture of our PAP M92 field stripped and cleaned. If you haven’t cleaned the actual bolt in a while, here’s a great video of how to disassemble it. It’s a little annoying but is pretty cool to see how everything fits. And…that’s about it. Remember, it’s an AK! Let Hickok45 remind you that you don’t need to do much to care for one. I’m looking into my first AK. Might you recommend one to start out with please? 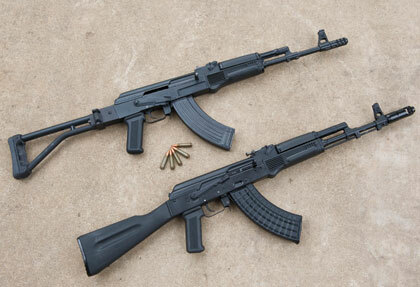 Or recommend 5 AK’s if you don’t mind. Choices are optimum. Century Arms Ce39V2 Hands down!